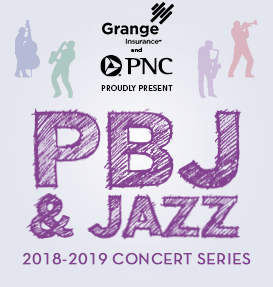 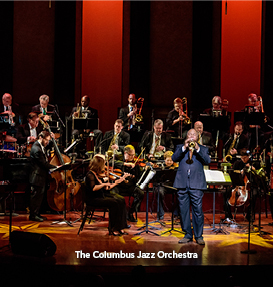 Join our Columbus Jazz Orchestra, Jazz Arts Group Presents and Columbus area guest artists/personalities for a casual and engaging conversation with you – the audience! 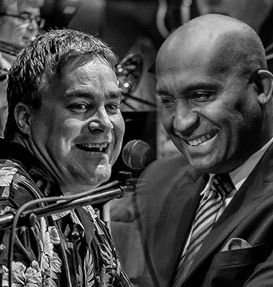 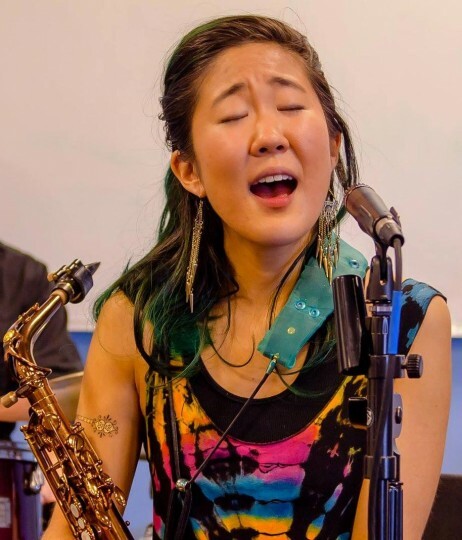 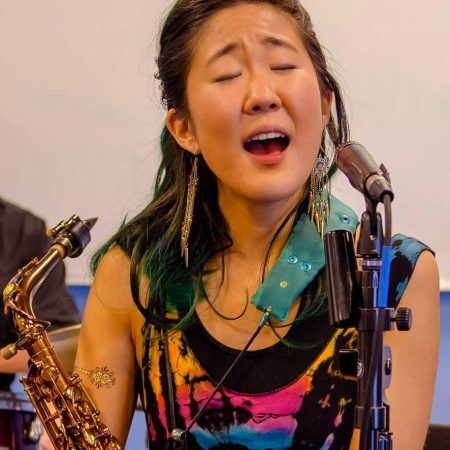 “Offstage at the Jazz Academy” provides participants a FREE behind-the-scenes glimpse at the unique lives and music of our guest artists – adding a new perspective to being an audience member. 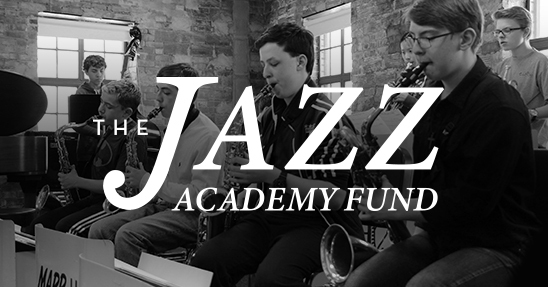 You will have the opportunity to hear music and insights of each artist and ask questions in an intimate setting at the Jazz Academy. 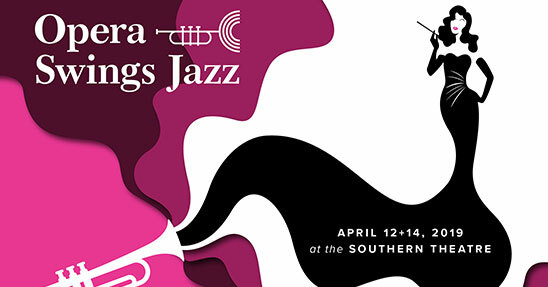 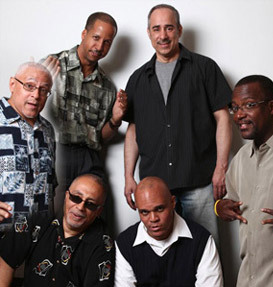 “Offstage at the Jazz Academy” programs are FREE, and are located at 769 E. Long St. (4th Floor) Columbus, OH 43203.